Our today’s Thursday Throwback Music goes to Duncan Mighty – Hustlers Anthem a blast from the past. 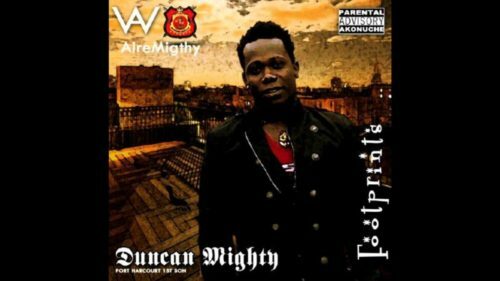 Raving music act Duncan Mighty released ‘Hustlers Anthem‘ back in 2012 from his highly acclaimed album ‘Footprints‘. The audio has over 600,000 hits on YouTube. Unfortunately there was no video for the 2012 hit song. The tune was self produced by the Port Harcourt first son.